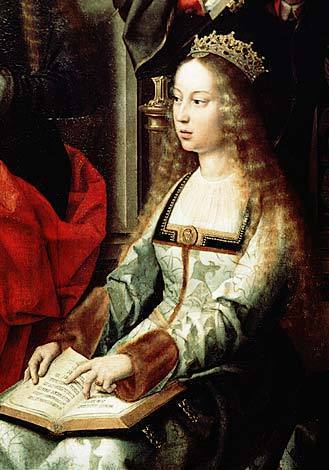 কুইন Isabella I of Spain. Artist Unknown. Wallpaper and background images in the ইতিহাসের রাজা-রানী club tagged: isabella i isabella queen of spain spanish queen royalty.